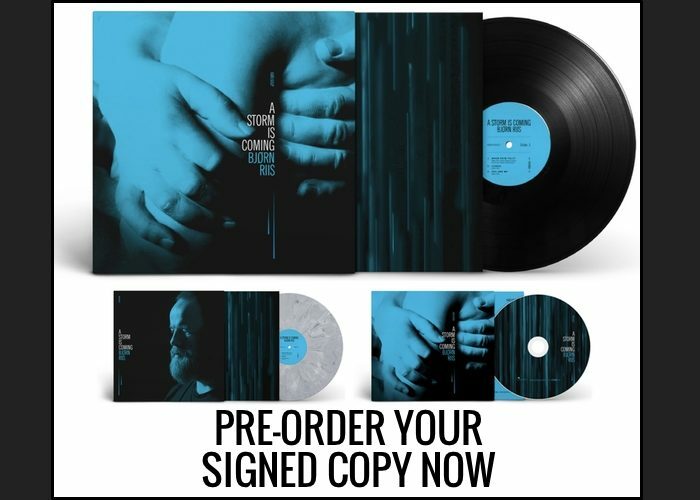 Posted on March 17, 2019 March 17, 2019 - No Comments on ICARUS – New single out now! The new single Icarus is available on download and stream at all major platforms. 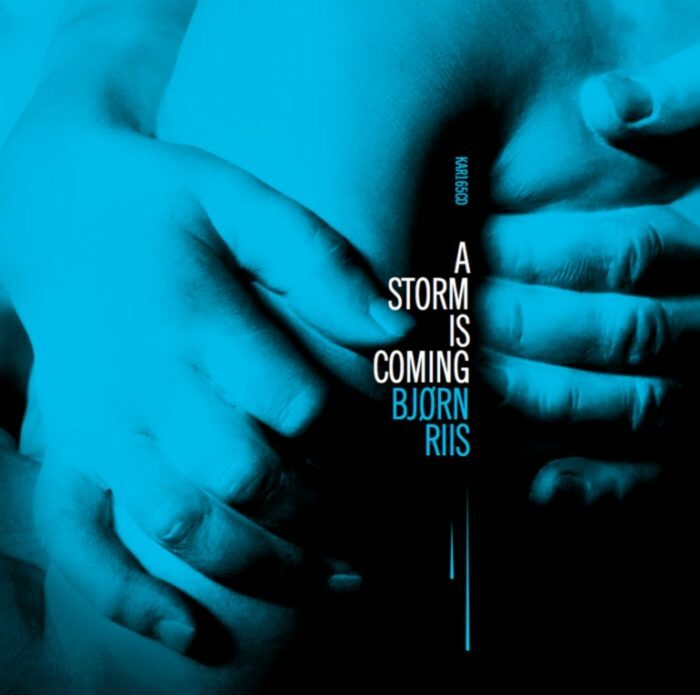 The track is taken from my upcoming album, A Storm is Coming, which is out May 3rd. Prog magazine premiered the track earlier this week. Listen here. Icarus is inspired by the classic Greek tale about Icarus flying too close to the sun. This hybris is translated into a relationship between two people, where one part is getting burned for always trying too hard. Icarus feature Henrik Fossum (Airbag) on drums and Kristian Hultgren (Wobbler) on bass.